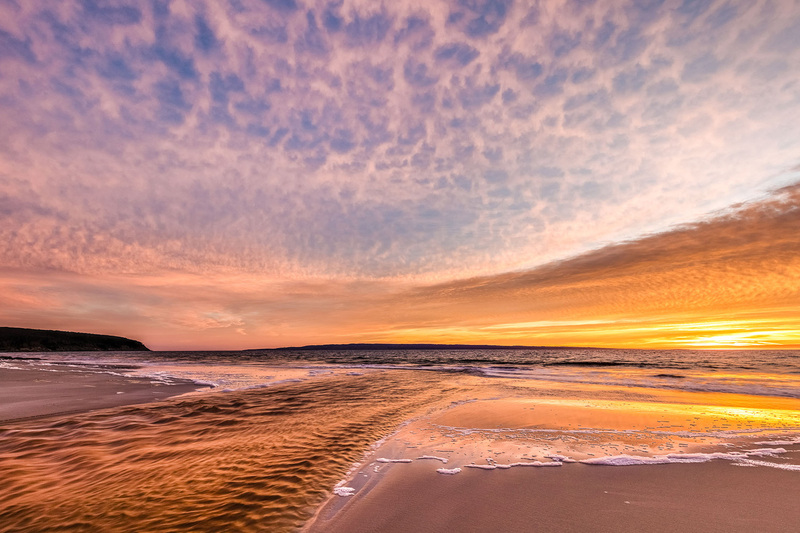 Photographic artist Quentin Chester is known worldwide for his unique ability to capture breathtaking moments from the ever-changing picture of Kangaroo Island’s natural art. 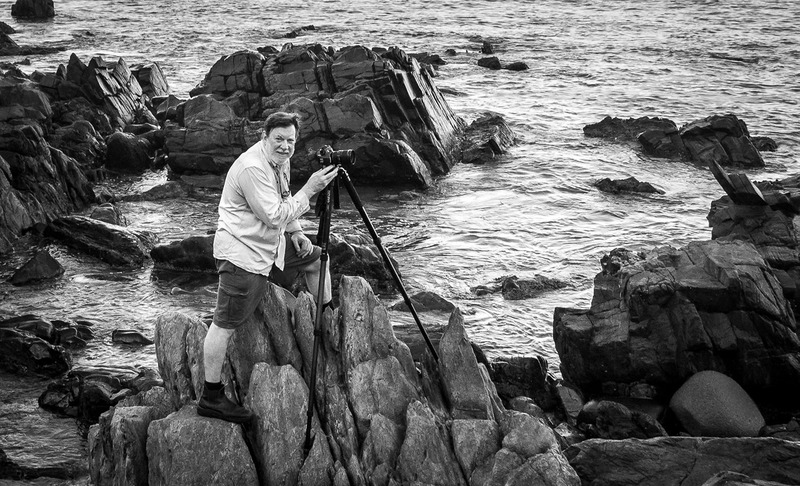 An Award-winning photographer and writer, Quentin’s work has brought special insights on the Australian landscape to those who have followed his contributions to Australian Geographic and Wild over three decades. 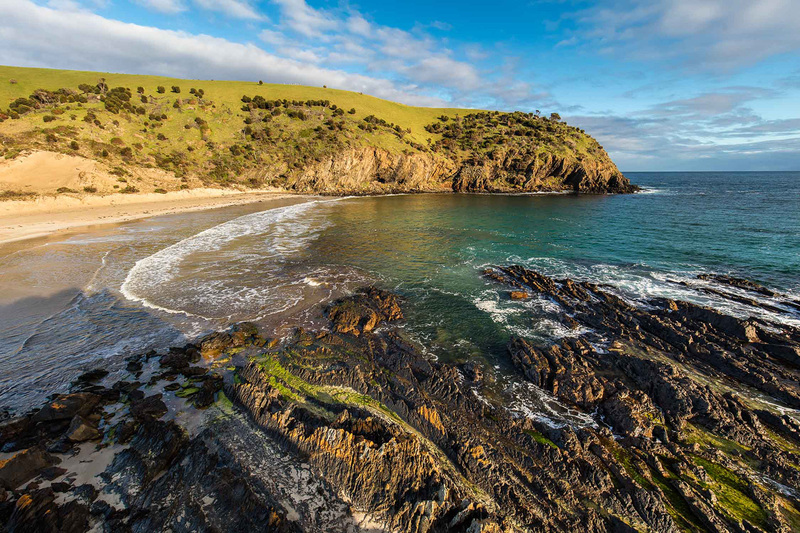 His ability to bring Kangaroo Island alive through the lens is a constant source of delight for visitors to Fine Art Kangaroo Island and we are thrilled to hold a wonderful collection of Quentin Chester works for sale. I’m a photographer because of where I live. My art comes from being at home with nature every day. It’s all around us, urging us to see and belong. My images are love notes to the experience of wildness. They’re about being on the edge; getting caught off-guard. Big waves, a sudden cliff, ghostly figures in the forest. Those sacramental moments of knowing and feeling without really understanding. A living world greater than our power to imagine or explain. As creatures of this earth we always do well to meet the force and mysteries of nature face to face. We need this humbling by the rocks and trees. At times we need it more than photography or art. Without it we forget who we are. Quentin’s work is regularly featured in exhibitions across Australia, and he has been an immensely popular exhibitor in each of our annual themed exhibitions of Kangaroo Island art for the SA Living Artists (SALA) Festival at the National Wine Centre.